Do-it-yourself and save yourself money! What could be better?! Buy the metal legs here, pick up wood planks at your local lumber yard, add a little elbow grease and presto! You’ve got a commercial picnic table! Choosing the right metal table frame that will meet your needs may seem difficult. 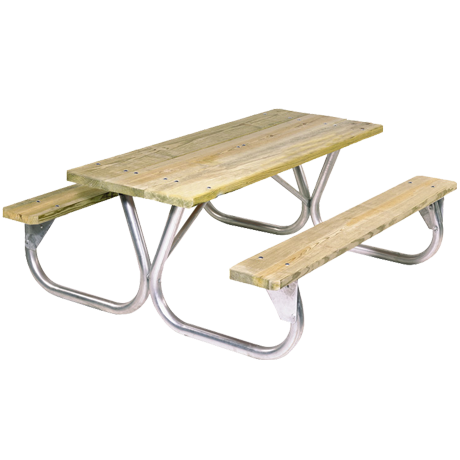 If you want your picnic tables to stay where you put them, the Shenandoah welded frame is very heavy and will last forever. If you have to rearrange your tables often, like to clean the floors, the Cascade frame is much lighter but still holds up in a commercial environment. 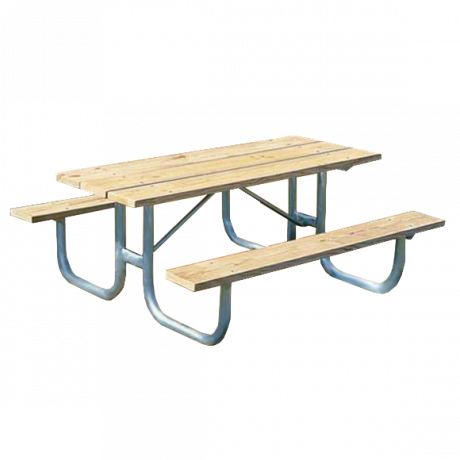 Shenandoah – this heavy-duty frame is corrosion free, making it well suited for unsupervised, remote picnic areas. 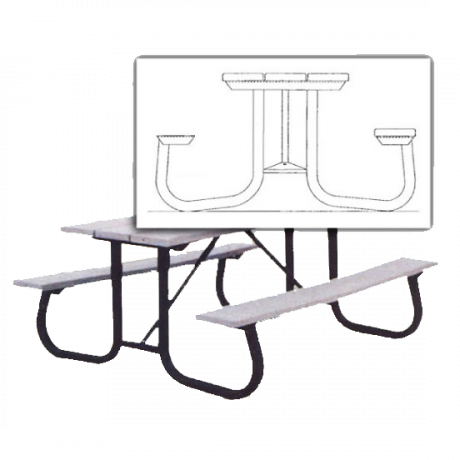 St. James – this medium-duty frame is corrosion free, making it perfect for schoolyards. 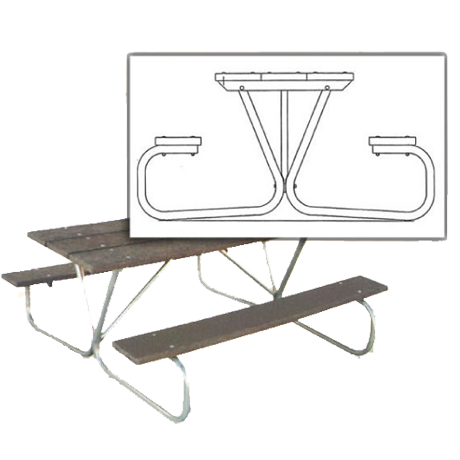 Pocono – this medium-duty frame is easy to ship, and great for RV parks. Cascade – this light-duty frame is easy to ship, and ideal for indoor and outdoor break areas. 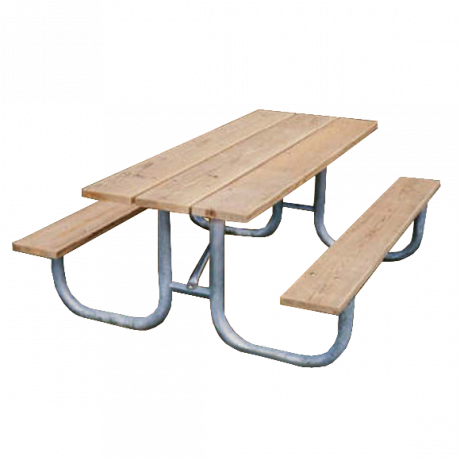 When choosing the correct frame for the perfect picnic table, be sure to allow two (2) linear feet on a bench for each person. Specifications and Drawings to assist you in assembly are at the "More Info" tab below each Frame Only image. 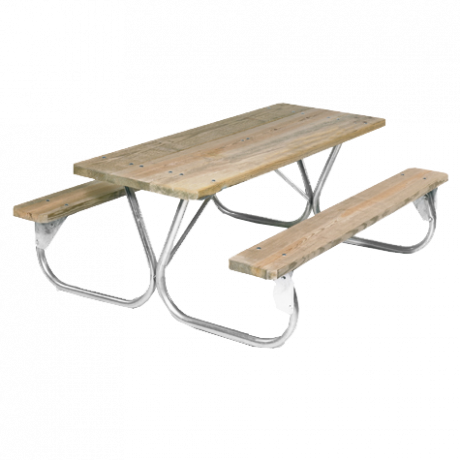 All of the hardware to complete your picnic table project kit is provided. To help with the aftermath of destruction left by Hurricane Katrina, we donated recycled plastic picnic tables to Vista Park in New Orleans, as part of Extreme Makeover: Home Edition. 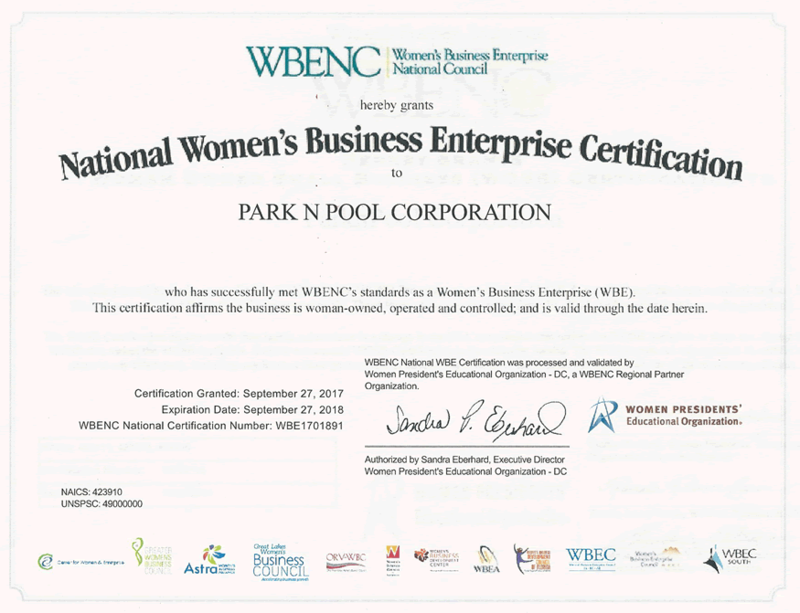 We were blessed to be able to help rebuild a beautiful park! Complete your perfect outdoor seating (and protect your guests from the sun’s harsh rays!) with flair by adding an umbrella! 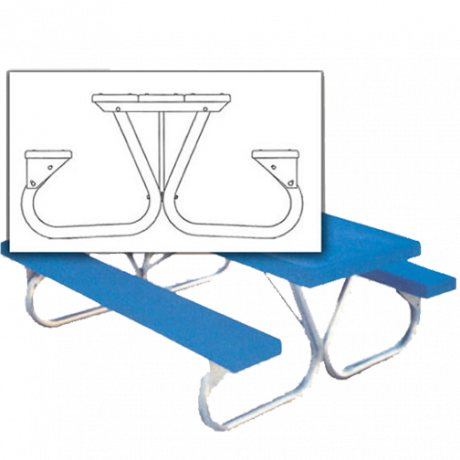 Note: because these picnic table frames have a center support cleat, you will have to bore your umbrella hole slightly off center. For even better shade and rain protection, install a permanent shade structure over your picnic area. 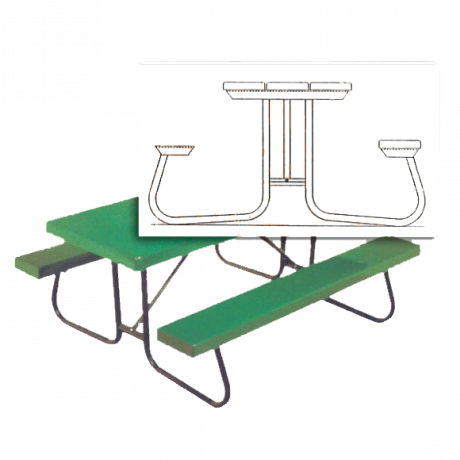 For more information, call 877-777-3700 and let our superb sales staff help you choose the commercial picnic table frame that is perfect for you!